We believe knowing God has the power to change everything. Our dream is for people to know God personally, find freedom in a transforming relationship with Him, discover their purpose, and use their gifts and abilities to make a difference in the lives of others. We believe nothing is too lost or broken for Him to heal, and we are committed to meeting physical and spiritual needs through the outreach of the Dream Center. 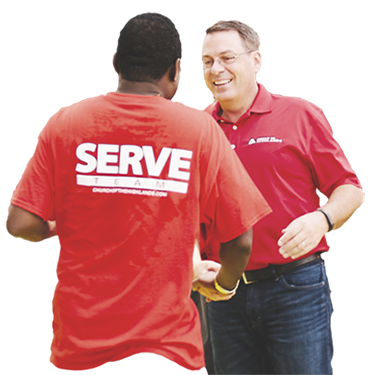 SERVE Day is an amazing opportunity to bless others and be blessed. 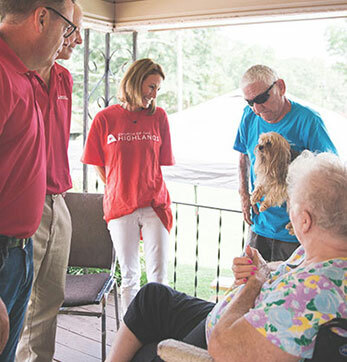 Thousands will go out into our communities and show the love of Christ in real and tangible ways. 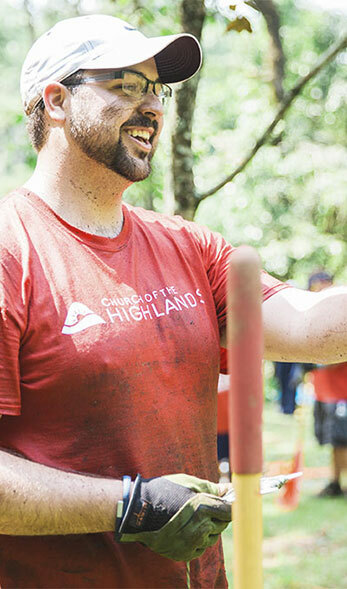 Highlands small groups will choose a project of their own that everyone can do together as a group on SERVE Day, so there will be many ways to get involved. 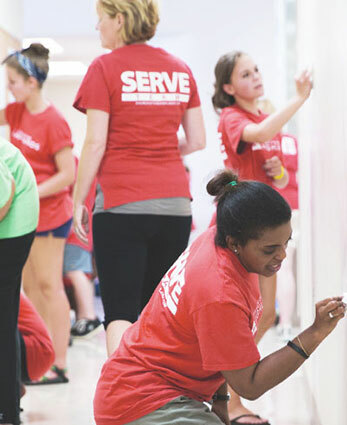 Find or register a project by visiting our SERVE Day website. 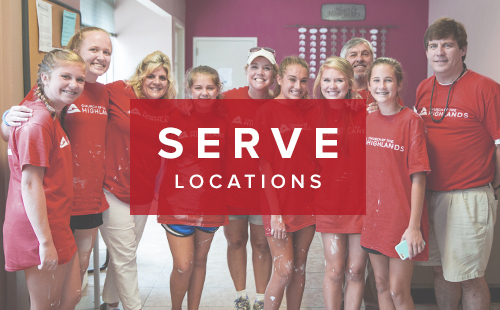 If you are passionate about reaching others with the love of Jesus through practical service and making a difference in your community, then we would love for you to be part of our outreach team at the Dream Center.